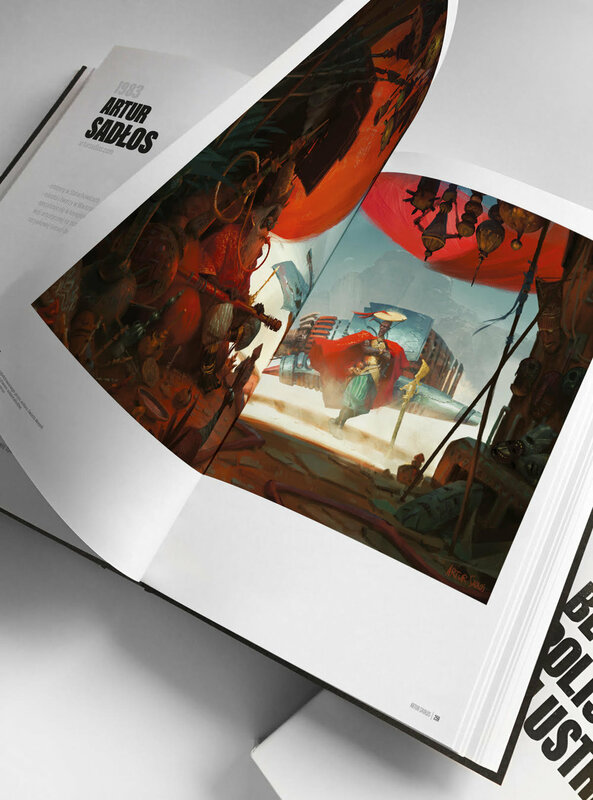 The Best Polish Illustrators: Concept Art book is here and it looks amazing! The artbook is packed with beautiful works from polish artists. And I'm fortunate enough to be among them, as you see below. If you need some special discount sauce, just let me know in the private message. I can still have few coupons to giveaway. Portrait of a woman. Study for Mooeti.